Zoom Room Redondo Beach, providing exceptional dog training and the best in dog retail products for area dogs and their owners throughout the South Bay and surrounding cities. 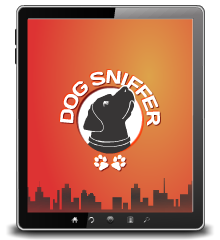 We offer positive dog training in group or private classes in an indoor, air-conditioned facility. You can also rent the facility for birthday parties, meet-up groups or special events. 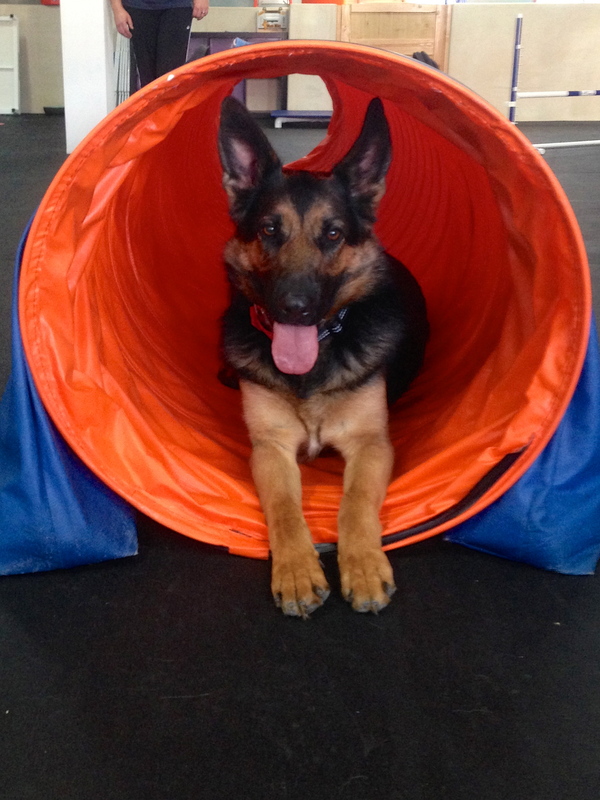 Or stop by for Private Gym, a chance to get in some quality exercise time with your dog! Plus we carry all-natural training treats, eco-friendly toys and puzzles, collars and leashes, and other exceptional solution-oriented training products.